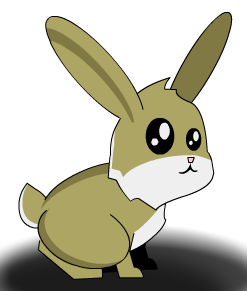 Description: It's a cute little bunny! Used to merge Dragon Bunny. Thanks to mturf, Nightly and Viking_Jorun.